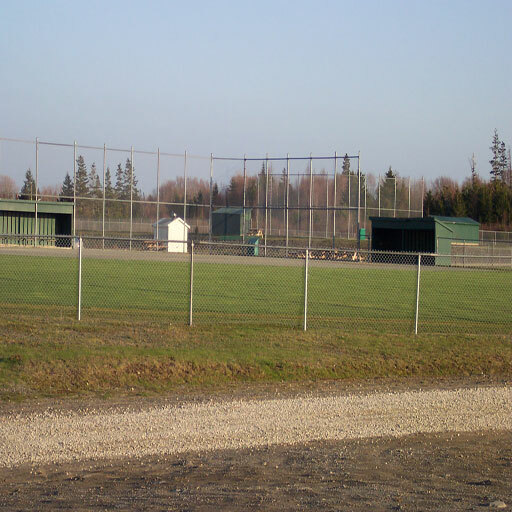 The Hebron Recreation Complex has three regulation size softball fields available. The Hebron Recreation Complex is located off the Cemetery Road in Hebron. From the #1 Highway, Turn onto Highway 340 to South Ohio. From there, turn left onto the Cemetery Road. The entrance to the Recreation Complex is on your left, just before the cemetery. 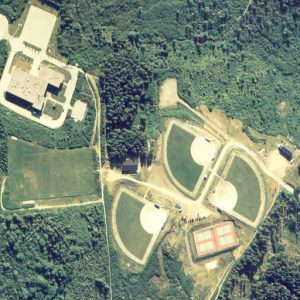 These ballfields, along with the rest of the Complex’s infrastructure, are perfect for everything from a pick-up game to a weekend tournament. The Yarmouth Co-ed Recreational Slow-Pitch League plays on all three fields from Monday to Thursday. This partnership has been instrumental in bringing new landscape improvements to the grounds. 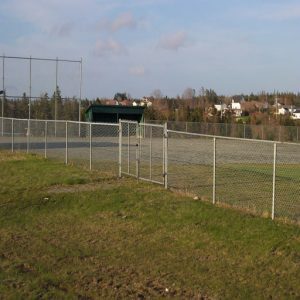 A playground, the Rotary Community Centre (complete with Kitchen Facilities), tennis courts, the Forchu River Trail and other facility amenities make this an excellent location for tournament play. 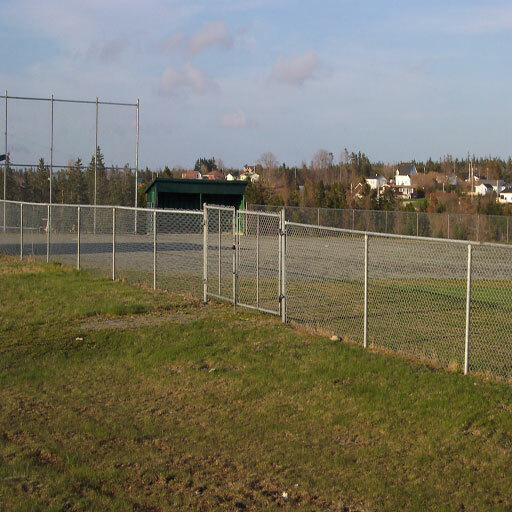 To book a field for practice or game, please call us at 902-742-8868.